Reese lab participates in Immunology Holiday Party lip-sink battle. 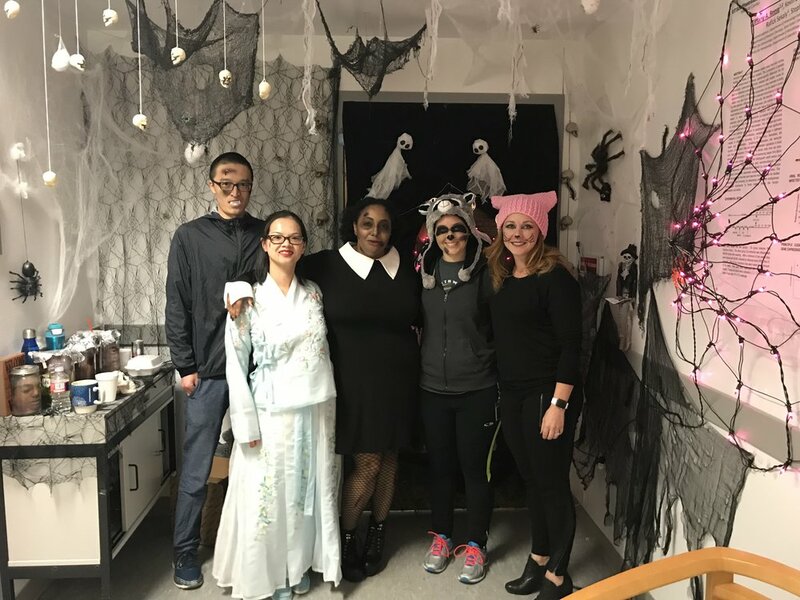 Guoxun was strategically absent, but we roped rotation student, Eugene into the fun! This deserves a big picture! 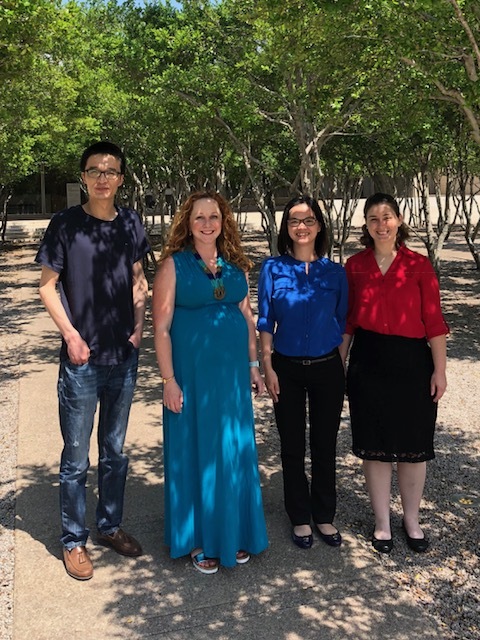 Immunology retreat May 2018 at the Kimbell Art Museum in Fort Worth. Christina and Guoxun present their posters at the 2018 Immunology Retreat.